A Christmas kiss... ...with the rebel surgeon! In this Scottish Docs in New York story, Dr Angel Conley will do anything to bring the joy of Christmas to her young patients—only she doesn't count on gorgeous Scottish surgeon Wolfe McKeag being her reluctant partner in crime! 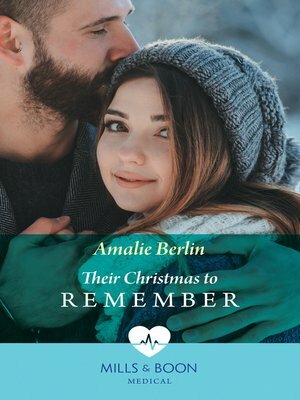 They've both spent their lives running from relationships, but as their passion for each other turns into so much more dare they believe in the magic of Christmas?